Product information "Aerial7 Chopper2 Britt"
The chromatic headphone Aerial7 Chopper2 is available in vibrant bright colors. 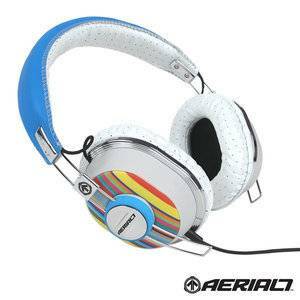 The combination of this Chopper headset by Areal 7 is called Britt. It stands out with its colorful pattern and is immediately obvious, but it still looks timeless and classic. Retro meets modern lifestyle! 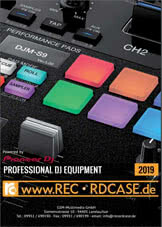 Beside its prime appearance the Chopper2 convinces with its outstanding sound and its technical prowess. The great ear pads shield external noise perfectly and make the wearing comfort very good. The flexible and soft headband, which can be reclined easily and ensure a perfect fit. Be the first who writes a review for: "Aerial7 Chopper2 Britt"